[neobundle] NeoBundle commands must be executed within a neobundle#begin/end block. Please check your usage. [neobundle] neobundle directory is empty. You must install neosnippet-snippets or disable runtime snippets. Installing default snippets is optional. If choose not to install them, you must deactivate them with g:neosnippet#disable_runtime_snippets. neocomplcache/neocomplete is not required to use neosnippet, but it’s highly recommended. Extra snippets files can be found in: vim-snippets. 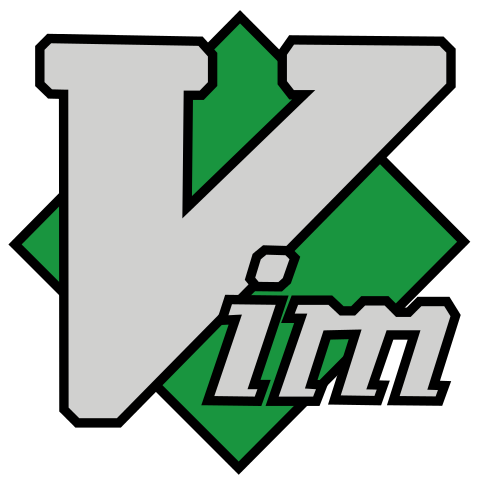 Unfortunately, zencoding-vim was moved to emmet-vim, please use it.